David Wise of the United States competes in the halfpipe finals during the U.S. Grand Prix World Cup event Friday, Dec. 8, at Copper Mountain. Wise won the event with a score of 92.80. David Wise of the United States, left, and Canada's Noah Bowman interact following the halfpipe finals during the U.S. Grand Prix World Cup event Friday, Dec. 8, at Copper Mountain. Wise won the event while Bowman took second place. 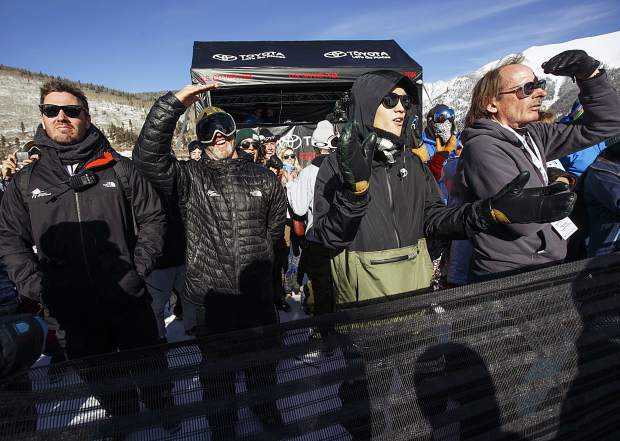 Fans watch the halfpipe finals of the U.S. Grand Prix event Friday, Dec. 8, at Copper Mountain. 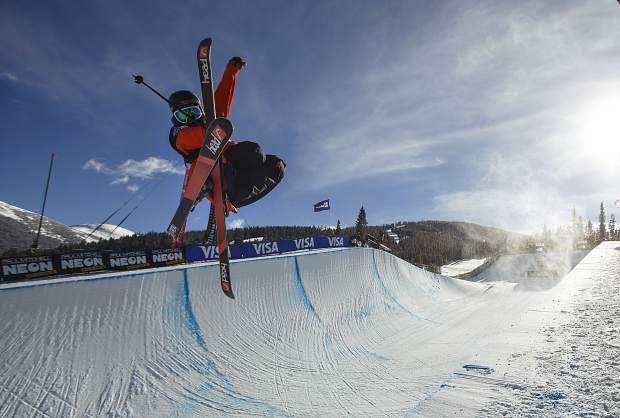 A freeskier competes in the halfpipe finals during the U.S. Grand Prix event Friday, Dec. 8, at Copper Mountain. 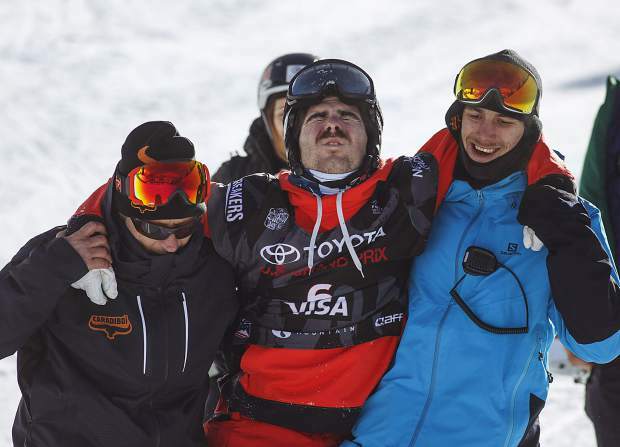 France's Benoit Valentin is helped off halfpipe following a crash during the finals at U.S. Grand Prix event Friday, Dec. 8, at Copper Mountain. Torin Yater-Wallace of the United States competes in the halfpipe finals during the U.S. Grand Prix event Friday, Dec. 8, at Copper Mountain. 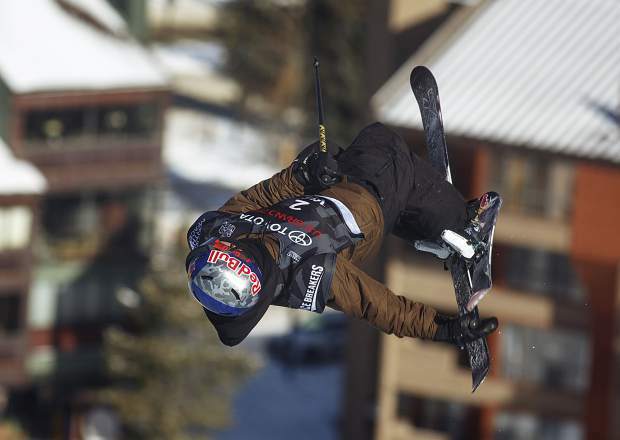 Noah Bowman of Canada competes in the halfpipe finals during the U.S. Grand Prix event Friday, Dec. 8, at Copper Mountain. Bowman took home second place with a score of 91.00. France's Benoit Valentin competes during the first heat of the finals at the U.S. Grand Prix event Friday, Dec. 8, at Copper Mountain. 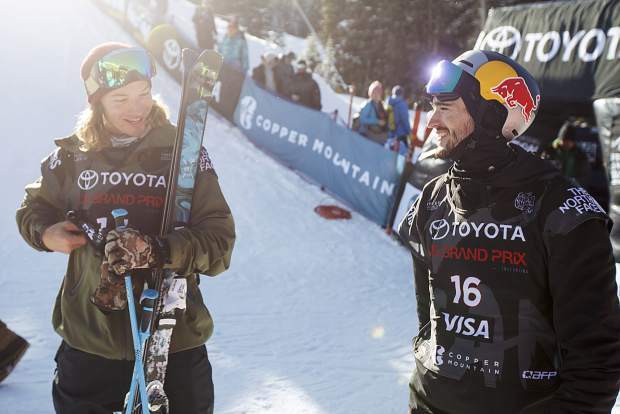 Although Friday’s Freeski World Cup ski halfpipe champion David Wise was the only American to finish in the top four at the U.S. Grand Prix at Copper Mountain Resort, the 27-year-old and reigning Olympic halfpipe gold medalist believes his competition is the best he’s ever seen. And that includes his fellow Americans who are also vying for a spot on Team USA as qualification progresses. “For me it’s a huge honor to be a part of pipe skiing right now,” Wise said after he won the Grand Prix event with a top score of 92.80 on his first run. “The level is so high. 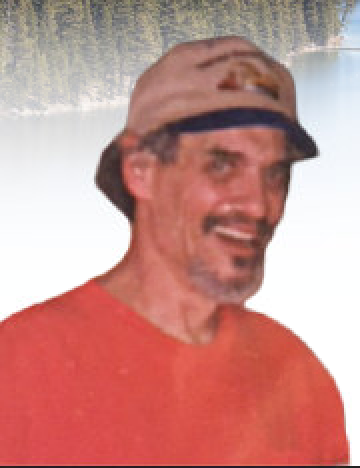 There are so many guys who can win contests from so many different places in the world. And as a competitor, as a professional skier, that’s what you want. 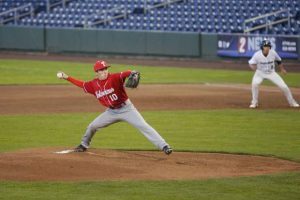 After his title-winning performance, Wise reeled off a who’s-who of his American teammates who are also vying for a spot on the Olympic team. 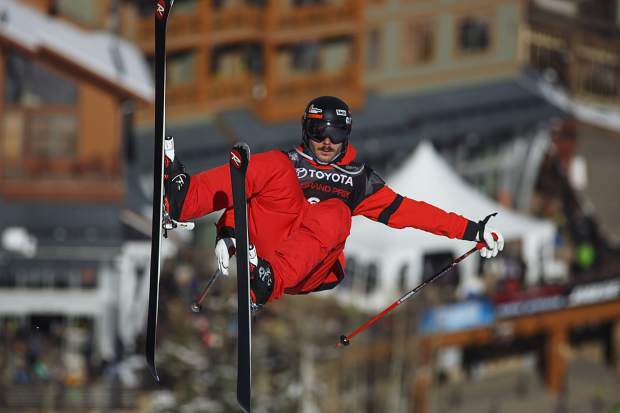 Everyone from his next closest American finisher on Friday, Torin Yater-Wallace of Aspen (fifth place, 87.40), to high-profile teammates who failed to qualify for Friday’s final, like Gus Kenworthy (17th place). At the end of the week, it was Wise who took the biggest leap toward Olympic qualification. And he did so at a place in Copper where he had a much different outcome at this exact same event at the exact same location four years ago leading up to Sochi. The cure this time around was perfecting a new trick, one where he looks over his shoulder, takes off backwards, and spins “the hard way,” before completing two flips and three spins. He nailed it as the first hit on all three of his runs Friday. 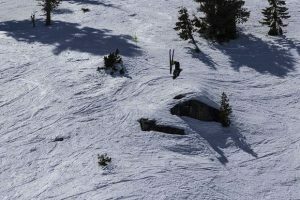 Wise credited his ski tech, Chris Lightner, for his ability to run fast Friday, as Wise said he was able to achieve all five of his hits and “still go big.” The championship came on a brand new pair of Moment “Transition” skis, after he recently signed a new deal with the company. Wise is not yet officially qualified for the 2018 U.S. Olympic team as he had previously failed to podium at an Olympic qualifier in the lead up to Pyeongchang. 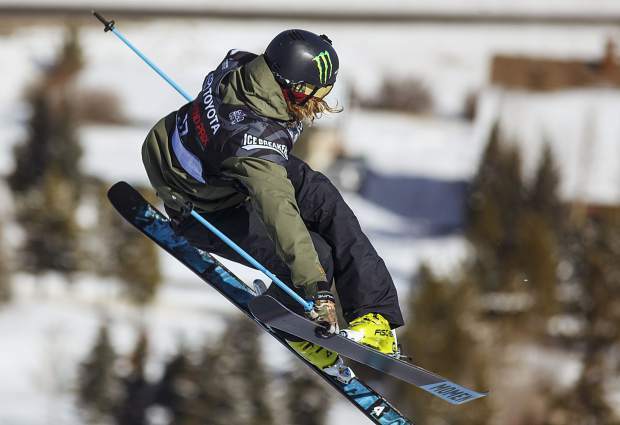 Halfpipe skiers already had one Olympic qualifier last season and Yater-Wallace, Kenworthy and Taylor Seaton of Avon entered this week with a podium spot previously. 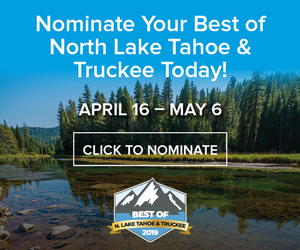 Three spots on the Olympic team will be given to the athletes who meet the objective criteria, which is two podium finishes at qualifying events, such as the Grand Prix at Copper. 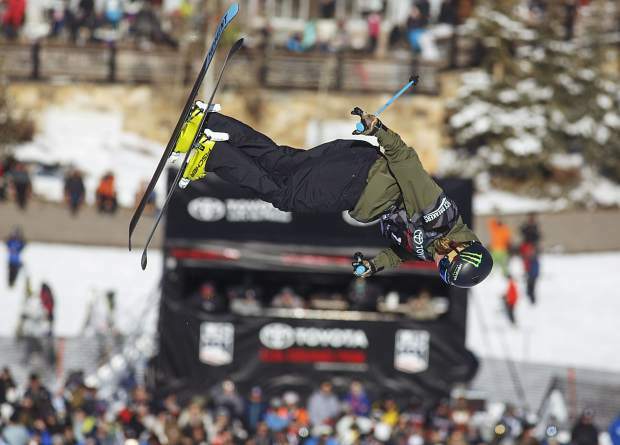 Other qualifying events are scheduled for the Dec. 14-17 Dew Tour in Breckenridge, Jan. 10-12 in Snowmass and Jan. 17-19 in Mammoth, California. A fourth Olympic team spot will likely — but not definitely — be given to a competitor of the coaches’ choosing: It’s totally subjective. 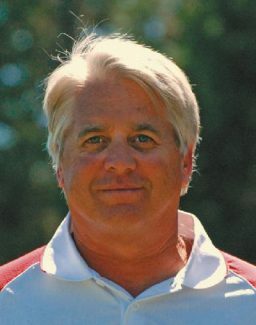 For the objective spots, if more than three athletes have two podium finishes, then the team will defer to the World Cup scoring system, which will give the American athlete with the best result 1,000 points, the American with the second best result 800 points, the third best 600 points and so on. Those with the most points make the team. Bowman scored a 91.00 on his second run to finish in second place while his fellow Canadian d’Artois strung together an 89.20 on his first run to clinch third. Another Canadian, Mike Riddle, scored an 88.20 on his final run to knock Yater-Wallace back to fifth after the 22-year-old from Aspen was awarded an 87.40 on his second run. 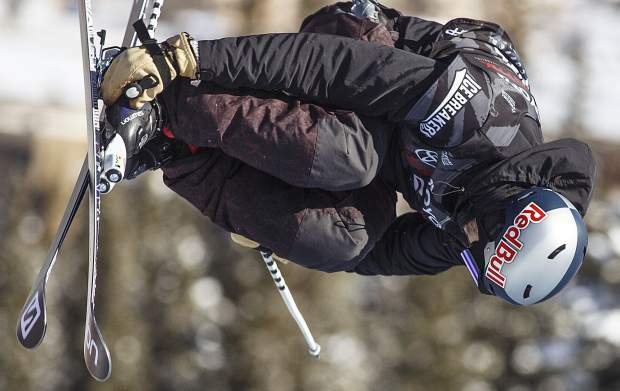 Americans Birk Irving (81.80) and Aaron Blunck (80.80) finished in seventh and eighth respectively.